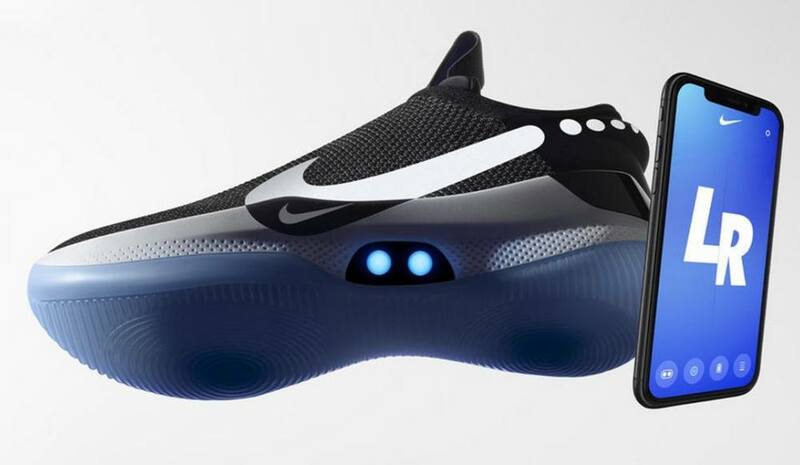 Nike Adapt BB, designed with electro adaptive reactive lacing that automatically locks you in at the press of a button. 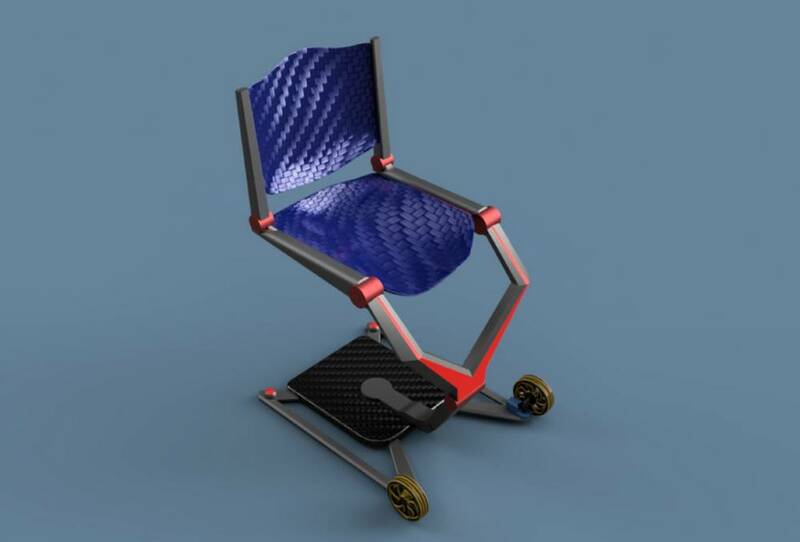 The Air-Chair provides ease of access and mobility to disabled air travelers. 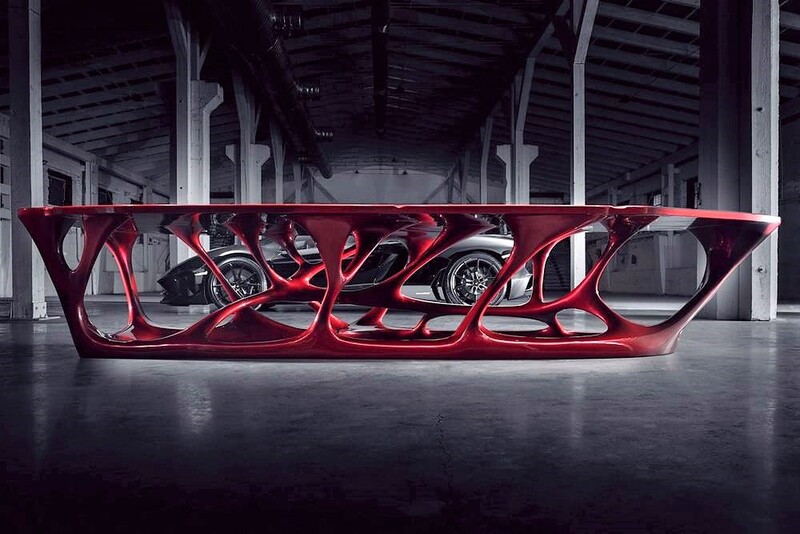 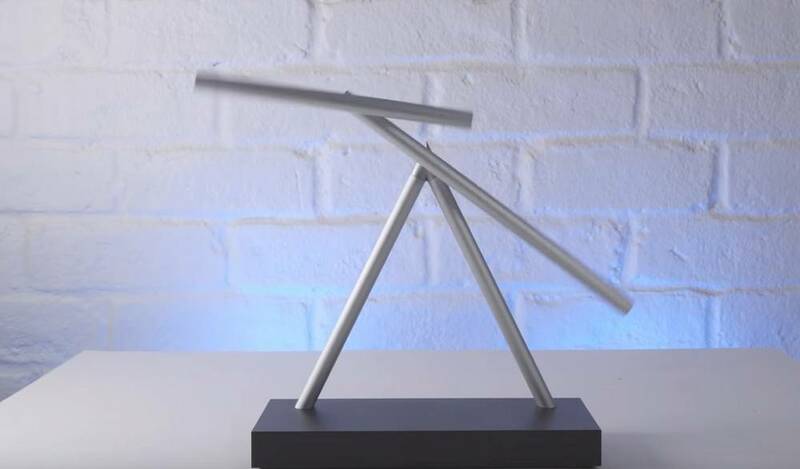 The impressive world’s first 4 meters long 3D-printed conference table. 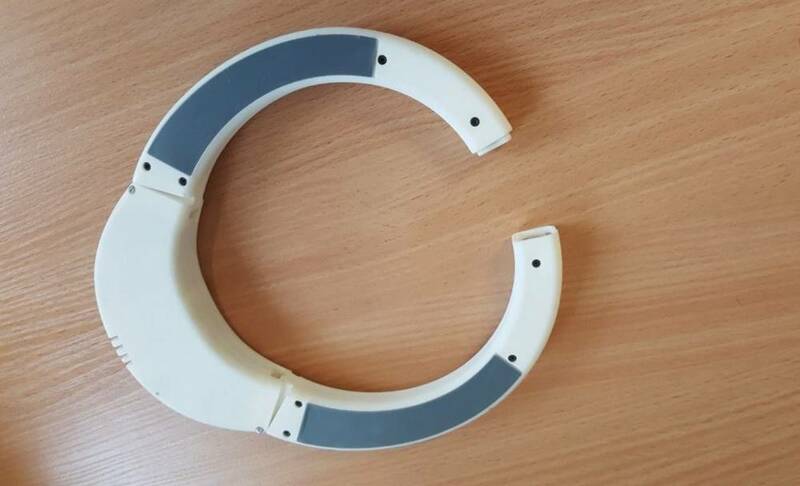 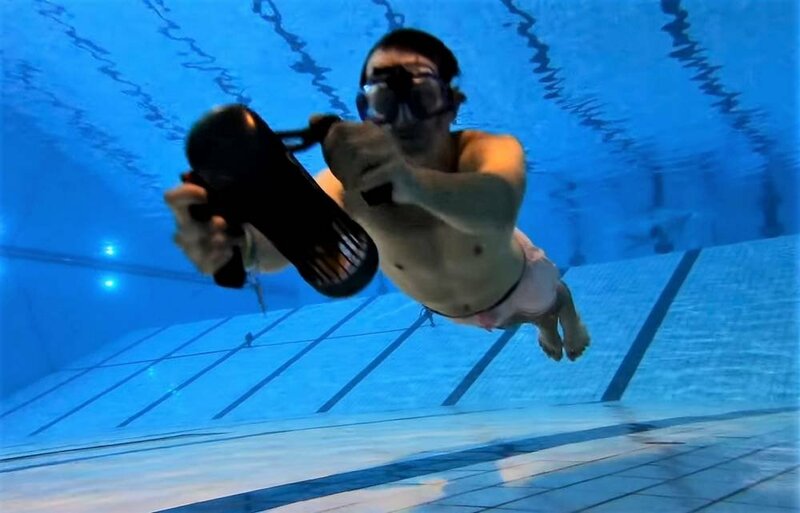 Buddy, the smart Life-Collar keeps the head of its wearer above the surface when inflated. 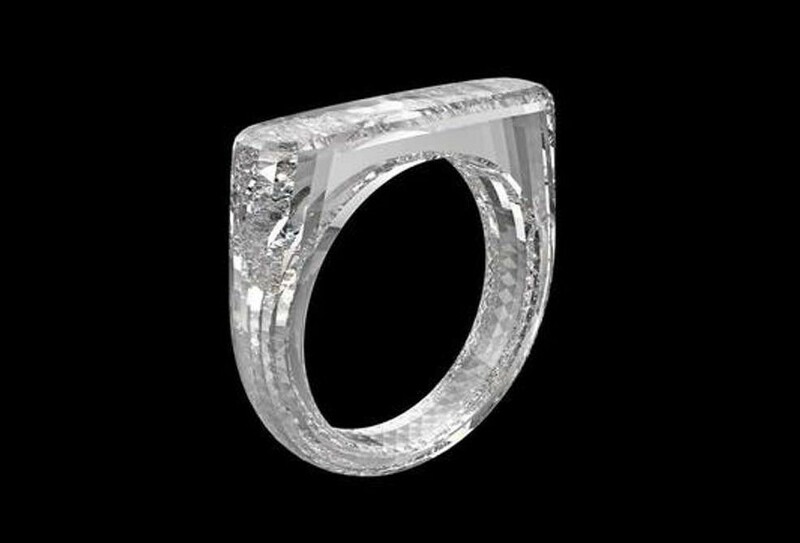 Marc Newson and sir Jony Ive designed a unique diamond ring for charity auction, in Miami. 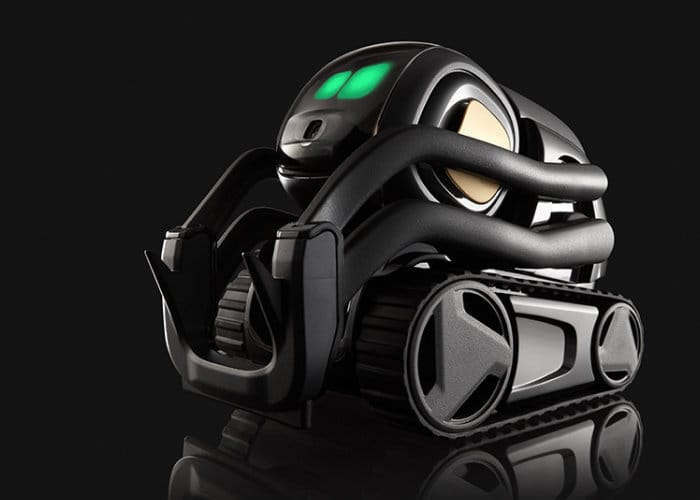 Anki Vector robot packed with an immense amount of technology that brings him to life, now available for $249.